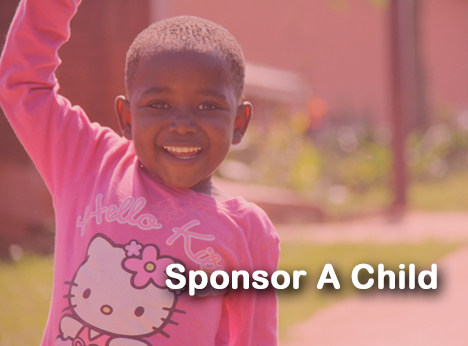 LoVE is a non-profit organization created to help AIDS infected and affected children and their communities starting in KwaZulu, South Africa – the heart of this pandemic. We raise support and awareness in the USA. Partnering with us is an easy and effective way to make a huge difference in the lives of these children and the surrounding area. In the years of our existence, LoVE USA has, among other things, built & staffed a Medical Center, funded numerous entrepreneurial projects, day care facilities, house mom and teacher salaries & we have found sponsors for multiple orphans at the LoVE Villages. Your support provides the difference between comfort and suffering, even life and death for countless numbers children! VISION | To bring hope to people in great need, starting at the epicenter of the HIV/AIDS pandemic, by helping communities to thrive physically, emotionally and spiritually. A Special THANK YOU to our East Coast LoVE PArtners, South African Airlines!